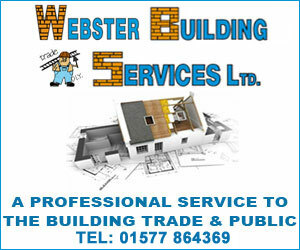 Welcome to MEH Builders and Joiners. 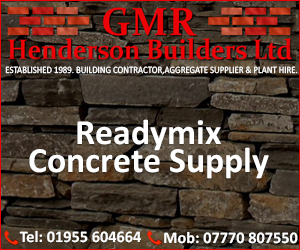 We have an exceptional team of joiners, stonemasons, bricklayers, ground workers, plasterers, roughcasters, roofers, slaters, painters & decorators, plumbers and electricians. 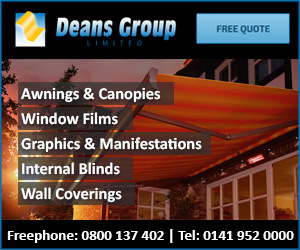 We also provide architectural services to achieve the perfect look for your home or business. 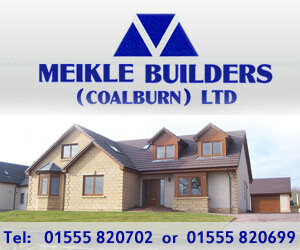 MEH Builders and Joiners specialise in conversion, renovation and new builds. We will work with you to create something as individual as you are and help you realise your dream property or achieve what you are looking for in a new kitchen. 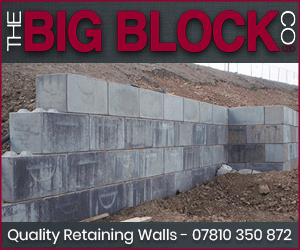 However small or large your requirements, our team of professional tradesmen will meet them. 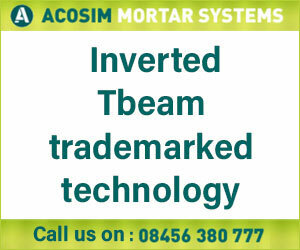 Complete project management for complete peace of mind. Make MEH your only call. MEH Builders and Joiners is a family run business originally started by Malcolm Horsburgh as MEH Joinery in 2002. Our family team include, Malcolm, his wife Fiona, their son Rhuary, as well as Fiona's mum and brother! Malcolm Horsburgh established MEH Joinery in 2002 after deciding to strike out on his own. He soon employed an apprentice and by word of mouth, the jobs grew as did MEH Joinery. Malcolm was very proud to be awarded Guild of Master Craftsmen approval in 2006 from client recommendations. MEH Builders and Joiners have gone through many changes in the last few years and now have an highly skilled and good working core team. 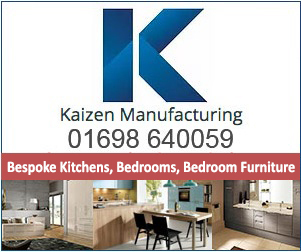 We have now expanded into a workshop space in Easter Langlee Industrial Estate, Galashiels, where we have invested in specialist machinery to allow timber kit manufacture and hope soon to add further equipment to expand our bespoke kitchen and joinery services. 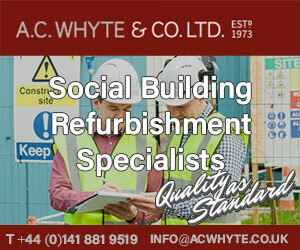 MEH Joiners and Builders specialise in conversion, renovation and new builds. We will work with you to create something as individual as you are and help you realise your dream property, or, achieve what you are looking for in a new kitchen. 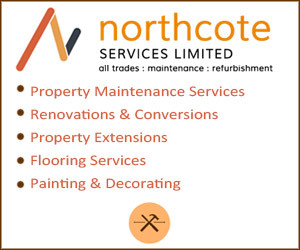 So, if you require a new bathroom door or a new house to put your bathroom in, we will provide complete project management for complete peace of mind. 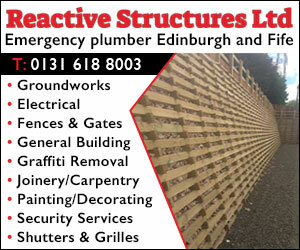 Contact MEH Builders and Joiners today, for more information on our full range of services and see what we can do for you.